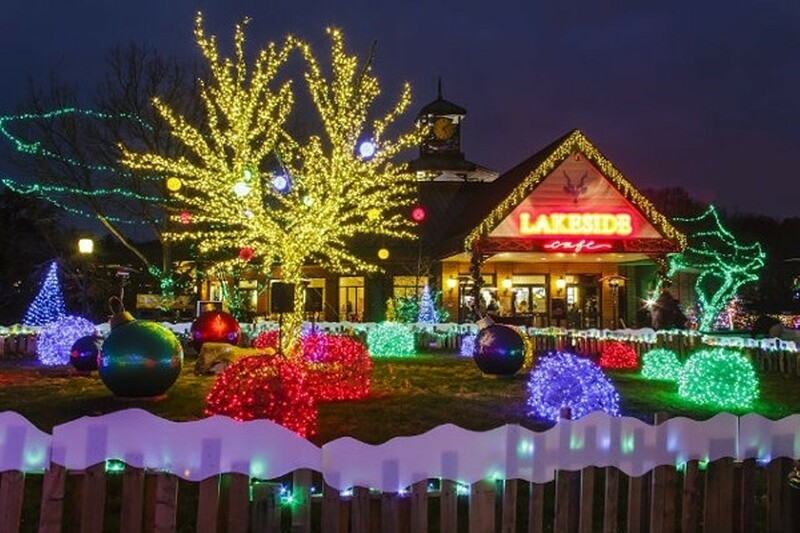 Last year readers of USA Today determined that the Saint Louis Zoo (1 Government Drive; www.stlzoo.org) had the third-best holiday light display in the country. Buoyed by that ranking, the zoo is determined this year to come out on top — so expect to be dazzled by U.S. Bank Wild Lights. This year's light installation is open from 5:30 to 8:30 p.m. Wednesday through Sunday (November 24 to December 17) and then goes nightly from December 18 to 23 and December 26 to 30. There will be carolers and costumed characters, fireside storytellers and children's craft projects in the Woodland Workshop. Penguin & Puffin Coast, Sea Lion Sound and the Monsanto Insectarium are all open during the evening event, as is the gift shop. Admission is $7 to $10.